Below, RambleFest displays Exmoor National Park guidebooks and maps, and provides the facility for buying them online. Exmoor National Park is in Devon and Somerset, and was designated a National Park in 1954. It is primarily an upland area with a dispersed population living mainly in small villages and hamlets. Several areas within the Exmoor National Park have been declared Sites of Special Scientific Interest due to their flora and fauna. This title earns the site some legal protection from development, damage and neglect. Exmoor has 34 miles of coastline, including the highest sea cliffs in England, which reach a height of 1,030 ft at Culbone Hill. The scenery of rocky headlands, ravines, waterfalls and towering cliffs gained the Exmoor coast recognition as a Heritage Coast in 1991. The South West Coast Path passes along this stunning coast, and the Two Moors Way passes across Exmoor. There are many beautiful rivers and streams running through the Exmoor National Park. One of them, Badgworthy Water (pronounced `badgery’) is closely associated with Lorna Doone. Of course, there are also the deep valleys through which these rivers and streams run, and which make the Exmoor National Park so distinctive and enjoyable. 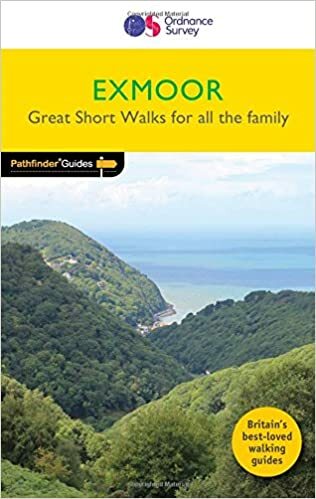 As well as rambling books, we include geology, local interest and natural history, and many other books of interest to those visiting Exmoor National Park. Also included is Lorna Doone, one of the classics of English Literature. We welcome suggestions for inclusion. 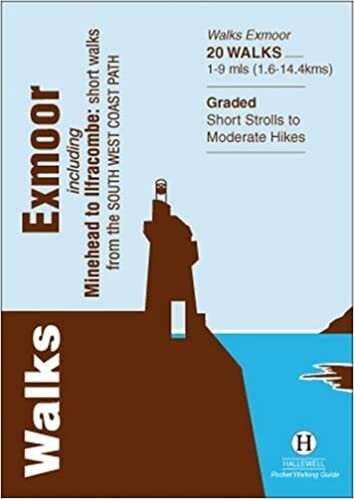 edition, updated by staff and volunteers of Exmoor National Park Authority. The fact that this is the 8th edition shows how popular this book has become. saved for those who venture a little way from the roads. found by leaving the car behind. We include the Ordnance Survey `Explorer’ map required (the best that is commercially available) in standard quality, although the tougher all-weather type is also available. 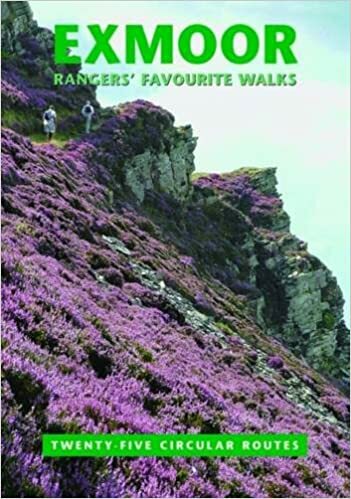 We also include the excellent AZ Adventure Atlas: Exmoor: it comprises, in book form, the Ordnance Survey map of Exmoor, and also an index and info on places.